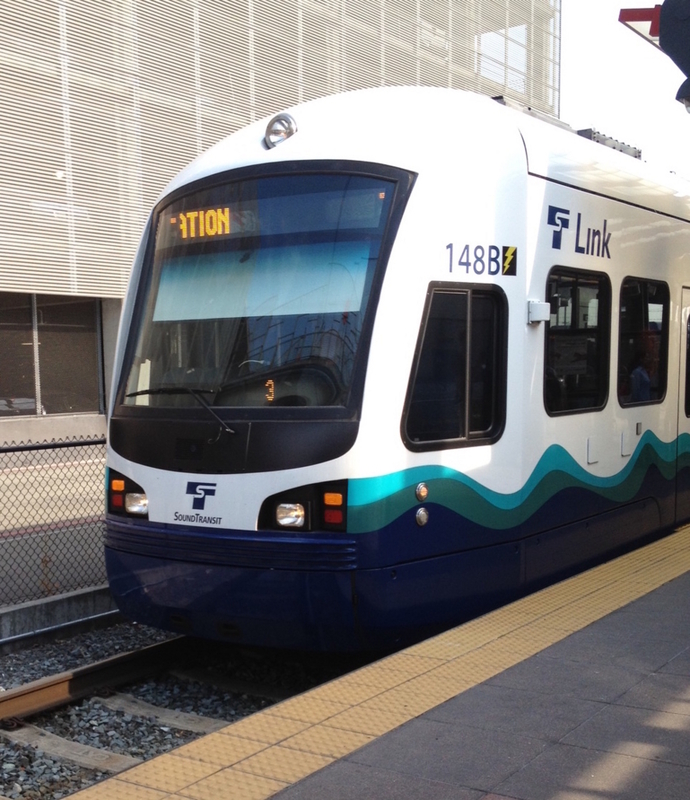 4.4 本場の案内放送: Sound Transit Link Light Rail (Seattle) - dutcheez’s Fun with English! (10:52) Now entering Tukwila International Blvd station. (0:03) Next stop: SeaTac/Airport station. (2:50) Now entering SeaTac/Airport station. This is the last stop. (乗務員の声) Doors open on the left here at SeaTac/Airport.